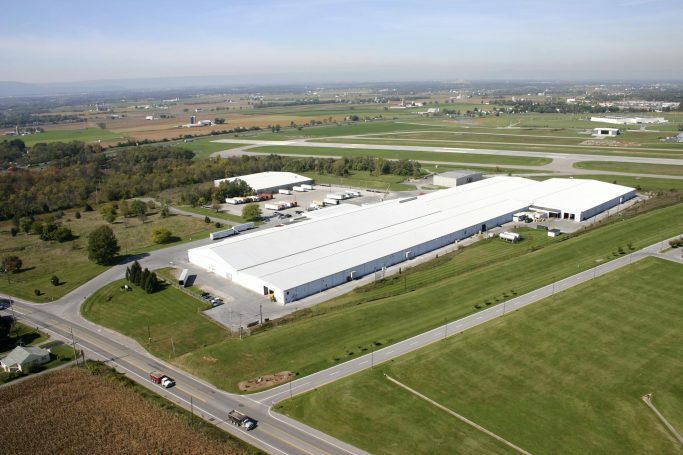 Three buildings on property: 350,000 sqft; 53,000 sqft and 11,200 sqft (hangar). All within Foreign Trade Zone # 255. Property is divisible. Short of long-term lease as well as 3rd party logistics services available. 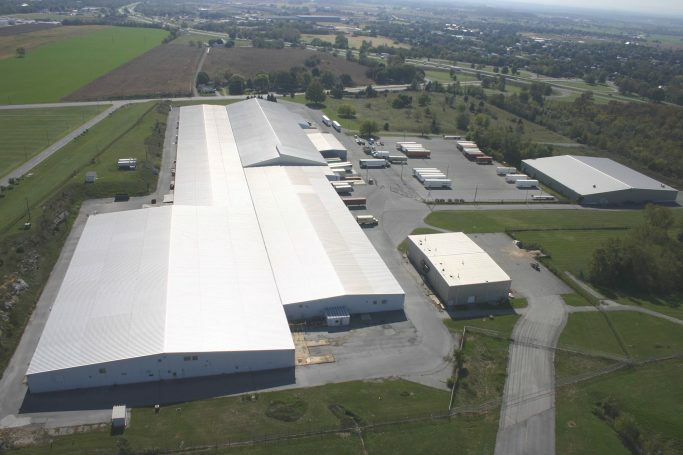 Located next to Hagerstown Airport. Located @ I-81 exit 10. Within close proximity of I-70. Crane: (1) 3-ton overhead crane above truck dock area — needs OSHA cert.